Our showroom located in 1324 US-1, Hollywood, FL 33020 with over 200 different colors and styles in stock. 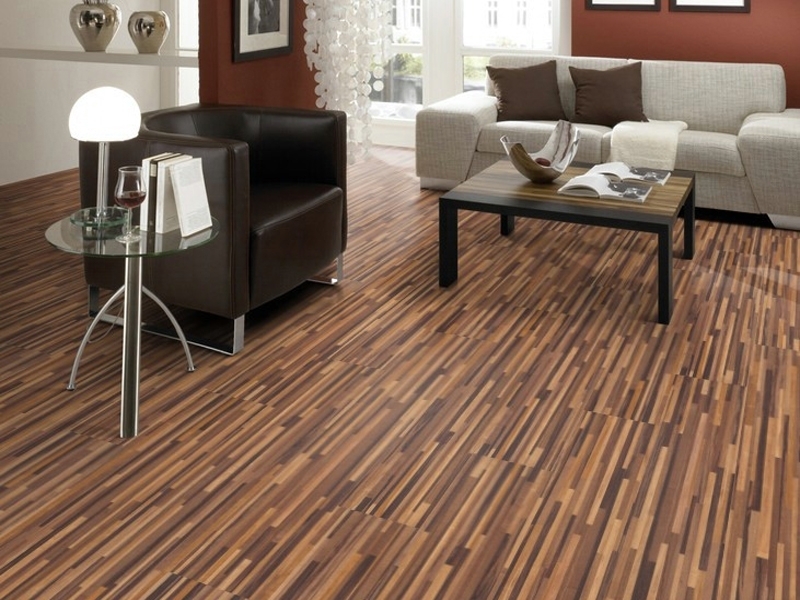 Welcome To Laminate Vinyl Floor - Your One-Stop-Shop For Beautiful, Affordable Flooring Made In The USA! 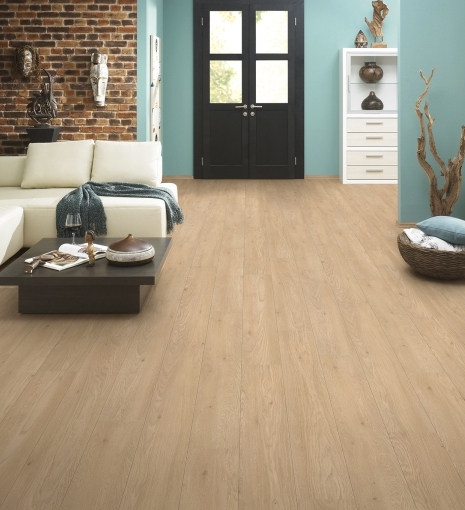 With more than 10 years serving the residents of Broward, Palm Beach and Miami in South Florida, Laminate Vinyl Floor is a trusted source for affordable, high-quality laminate flooring. Give us a call anytime at (954) 292-6266 to speak to a knowledgeable sales associate about your flooring project. 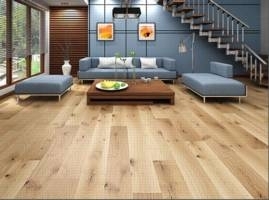 As flooring liquidators, we keep a massive selection of discount laminate flooring in stock, ready for you to pick up today. When we buy in bulk from our USA and European manufacturers, we are able to acquire products at deeply discount prices. What makes us different from other flooring liquidators is that we believe in passing those savings along to YOU, the customer. You won`t find lower prices on laminate flooring in the South Florida area -- especially on the high-quality, domestic products we carry. You won`t find a "Made in China" sticker in our warehouse! 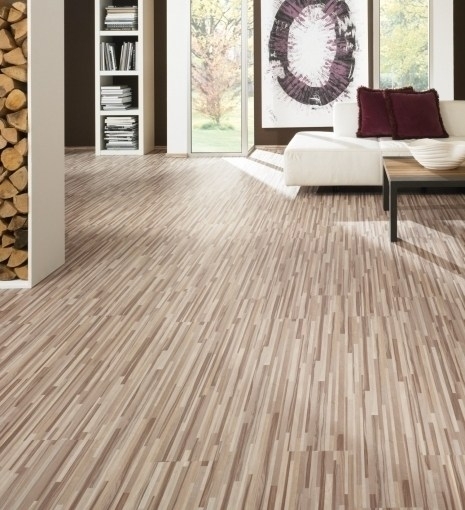 Find Your Style: We carry a wide range of vinyl flooring from manufacturers both big and small. Whether you desire a traditional hard wood look, or you want something more modern, you`re sure to find what you`re looking for in our showroom. 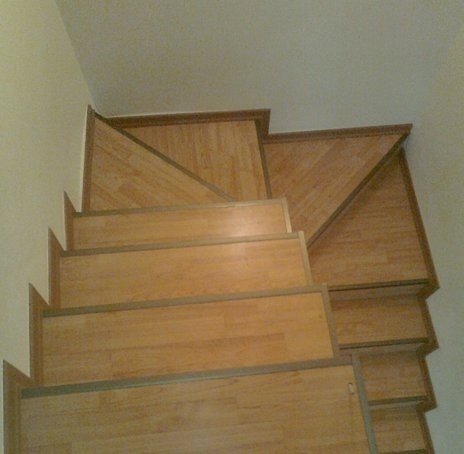 Stay On Budget: We know that flooring isn`t cheap. 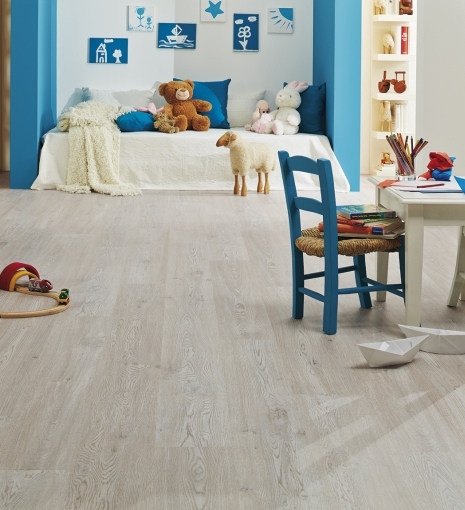 That`s why we make it a priority to carry luxury vinyl wood and discount laminate flooring for every budget. 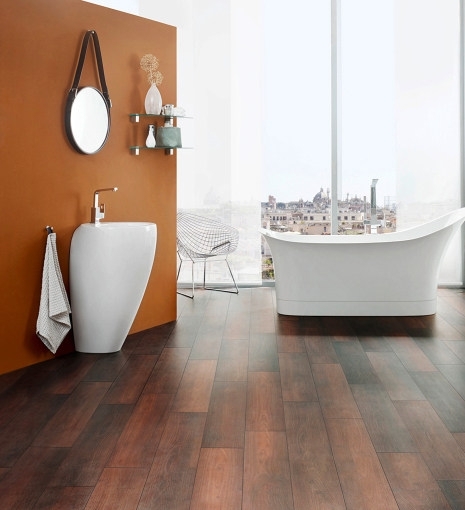 Just because you don`t have a big flooring budget doesn`t mean you can`t have a beautiful floor - just talk to your sales associate about style you like and he or she will be able to show you a product that fits in your budget. Guaranteed! Understand AC Ratings: In addition to style and price, an important consideration is how your floor will be used. 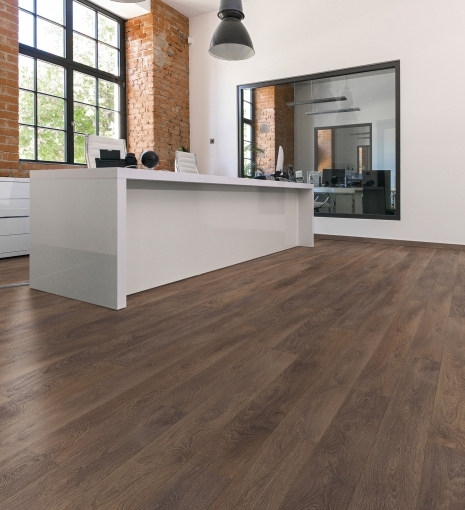 Your sales associate will also take the time to explain AC ratings and help you choose a laminate flooring product that will fit your lifestyle. 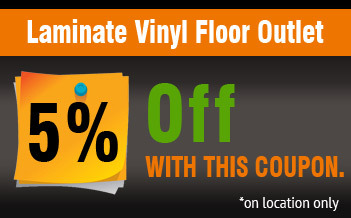 One-Stop-Shop: At Laminate Vinyl Floor, you can pick out the appropriate padding, molding and baseboards to complement your new laminate flooring - all under one roof, at the same unbeatable prices you won`t find elsewhere. 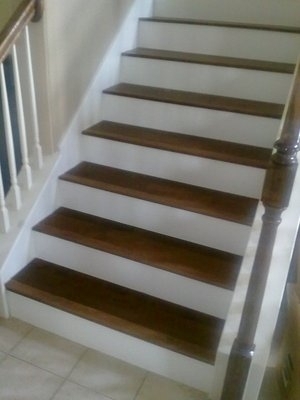 Installation: If you`re a handy homeowner, you may choose our DIY discount laminate flooring. 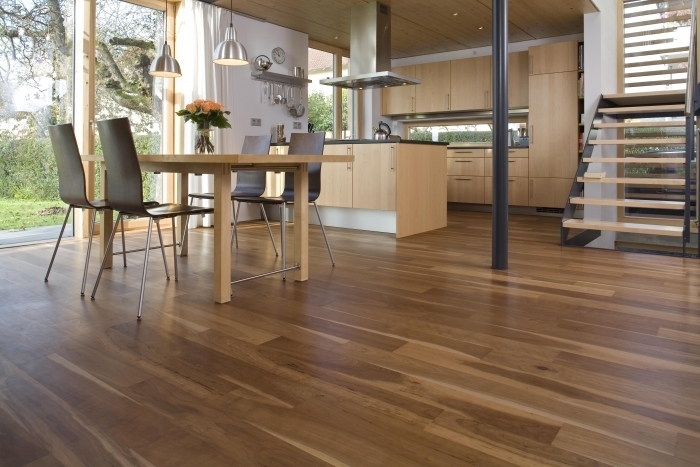 These products offer easy snap together or stick down installation, allowing you to have a beautiful, professional looking laminate floor in a weekend. 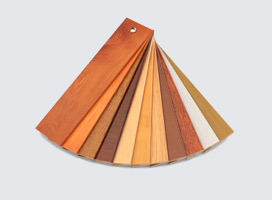 We also offer Professional Laminate Flooring Installation starting at $1.89 sf. If you`re in the market for new laminate flooring, read the reviews on all the local flooring liquidators, and then come see us and experience the Laminate Vinyl Floor difference! We offer a 100% satisfaction guarantee on our products and installation services.